Just zip up the standard double shoulder strap to the seat base and all the joys of being hands-free are yours. Like to carry your baby on your hip? With the single shoulder add-on, you can easily do it, while protecting your own back. 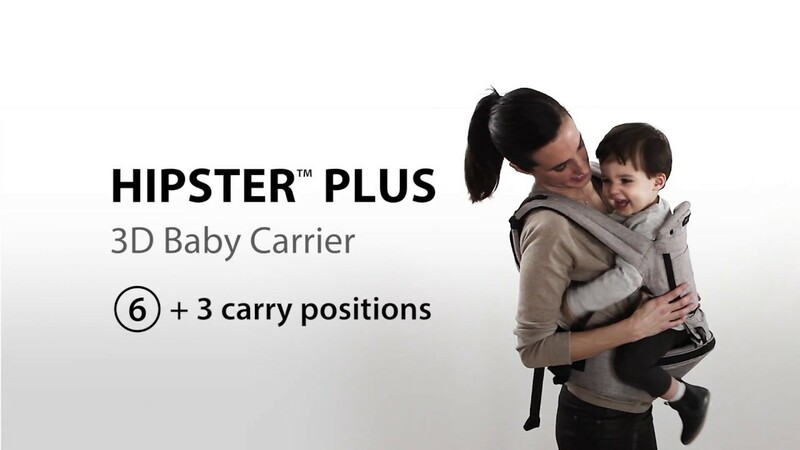 With the infant insert for HIPSTER Plus baby carrier, you can carry your baby from newborn. 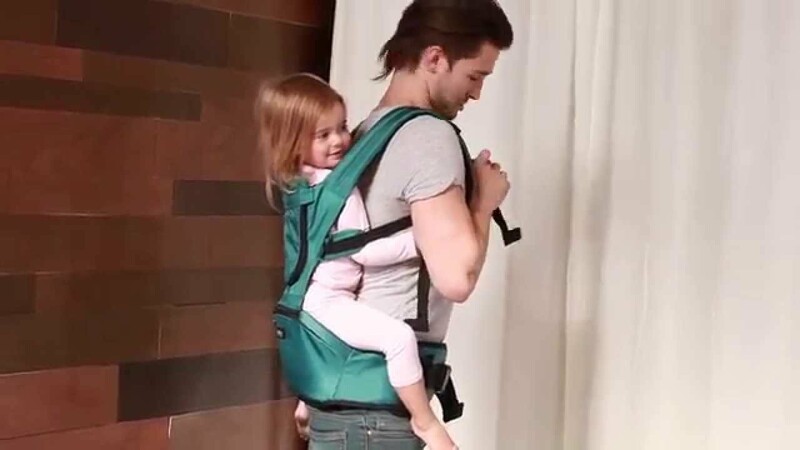 MiaMily has created a new 3D baby carrier that ensures your baby's hips are always in the right position in all 9 carry positions.